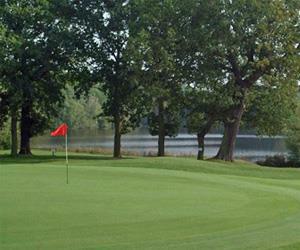 Magnificent Harry Colt course set in the listed grounds and woods of Thorndon Hall. Please contact the Pro-shop to book a tee time - 01277 810736. Green Fee, Monday to Friday £50.